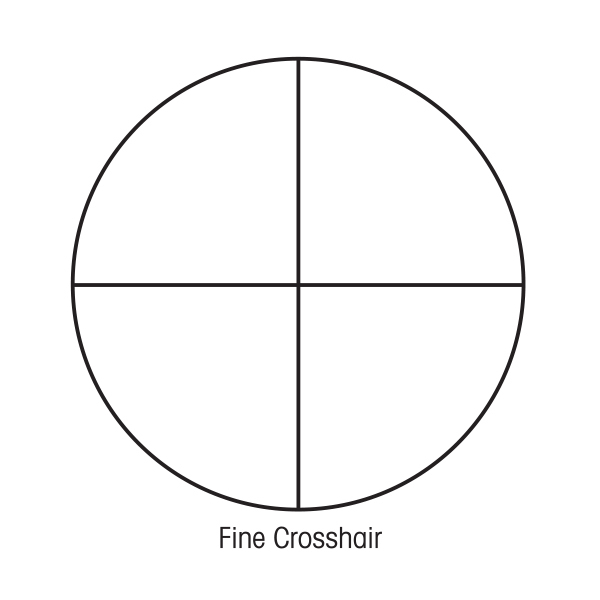 -All SIII riflescope turrets are re-settable to zero. The Sightron SIII SS 8-32x56mm Side Focus Riflescope is designed for serious outdoorsmen who demand reliability and repeat performance. The Sightron S3 SS8-32x56 Rifle Scope features a 30mm one-piece main-tube made from high quality aircraft aluminum. Tube thickness is more than twice as thick as one-inch models to provide maximum rigidity. The rifle scopes are waterproof, nitrogen filled and provide a lifetime of internal fog protection for inclement weather. A European style fast focus eyeball accompanies all Sightron SIII SS Long Range Riflescopes. A quick turn of the eyebell allows the user to focus in a matter of seconds. Tweaking the eye focus is just a small adjustment away. 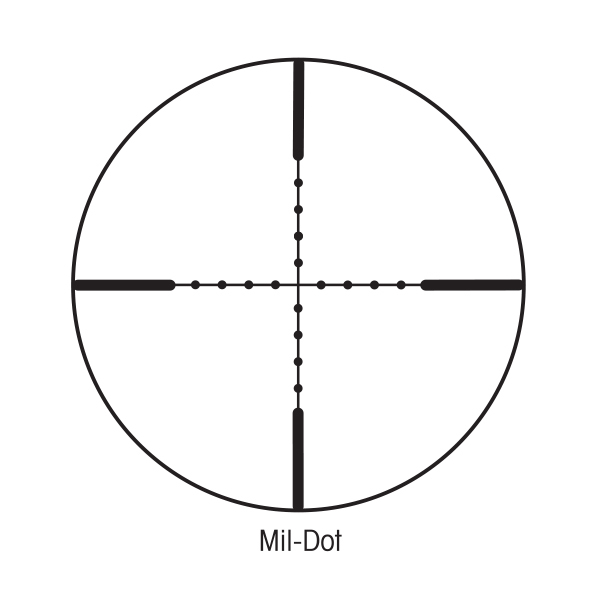 The Sightron S-3 SS 8x-32x 56mm Side Focus Riflescope also features Sightron's unique ExacTrack windage and elevation adjustment system. No other system on the market comes close to the precision and performance of ExacTrack. 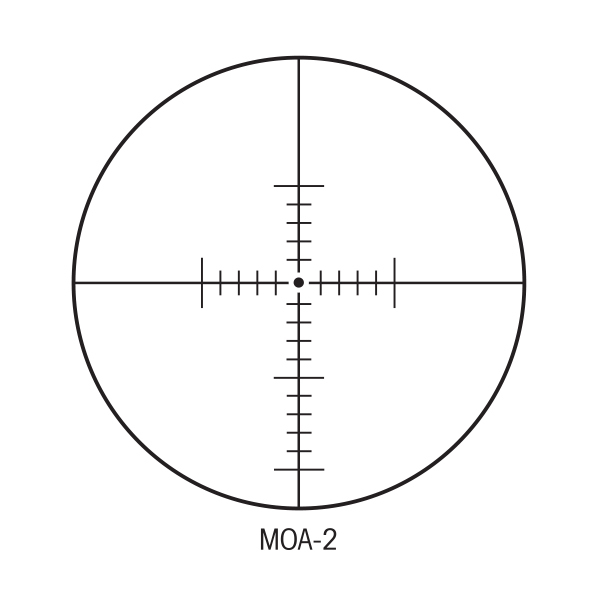 Large oversize target knobs with 1/4 MOA adjustments are standard on all models. 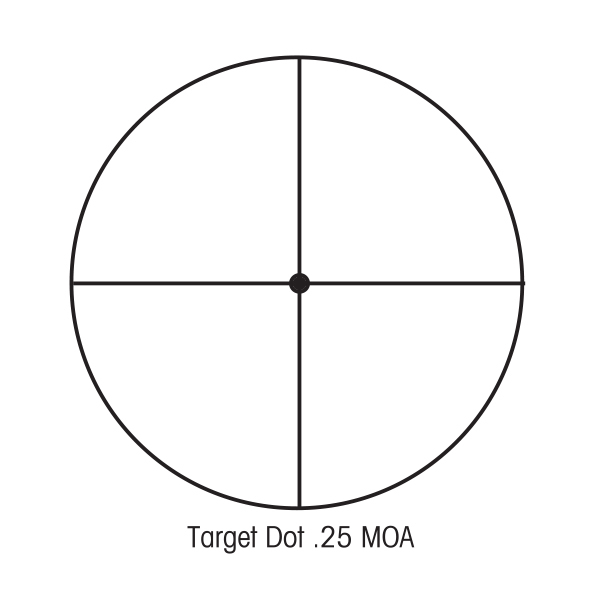 All Sightron Riflescopes feature target knobs that are re-settable to zero. 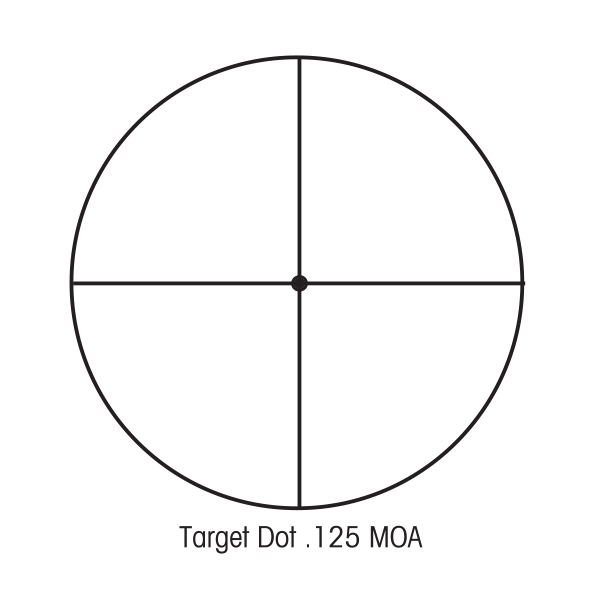 All target knobs are protected by large heavy windage and elevation caps. A Side Parallax focus is available on all Sightron SIII SS LR Scopes. Designed for ease of use in prone and bench shooting the side focus will focus from 40 yards to infinity depending on the specific model. All Sightron SIII LR Series Riflescopes also feature ZACT-7 seven layer multi-coating with precision ground glass. These lenses provide superior light transmission and resolution for the ultimate in performance.